Nothing makes us feel older (or more warm and fuzzy inside) than a Harry Potter reunion. Today, the world was treated to a Harry Potter cast reunion that was all kinds of adorable. And by reunion, we mean just the sweetest new Instagram snap of Emma Watson, Tom Felton and Matthew Lewis. But first: stop and vote in this poll. How much do you miss Harry Potter? It hurts my heart how much I miss that cast. I'm OK. I've moved on. Why would it hurt? I re-watch those films 2376 times a year. From 2001 to 2011, fans watched the cute cast members of the film franchise, based on the best-selling book series, grow up together. 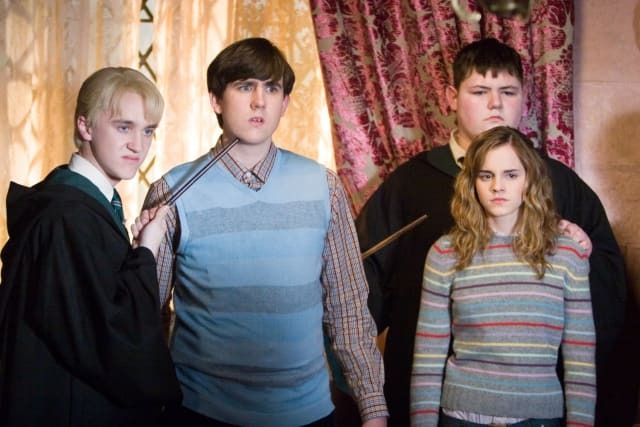 A lot has changed since their first year at Hogwarts School of Witchcraft and Wizardry. 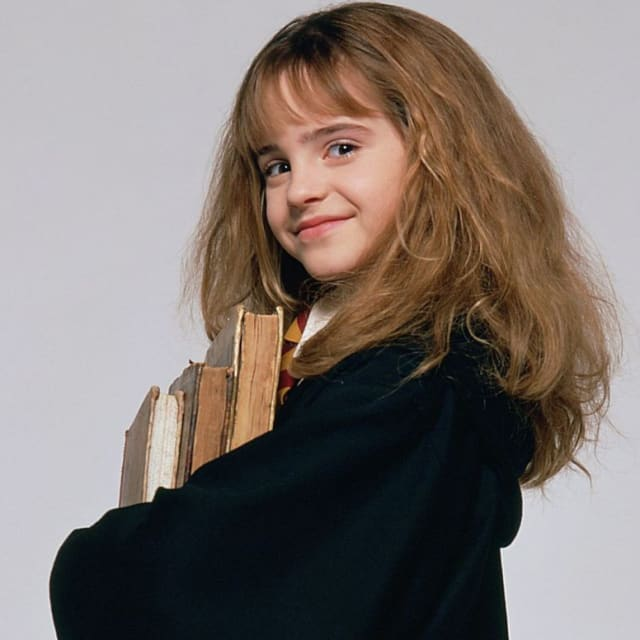 Click to see Emma Watson's transformation from Harry Potter and the Sorcerer's Stone to now. 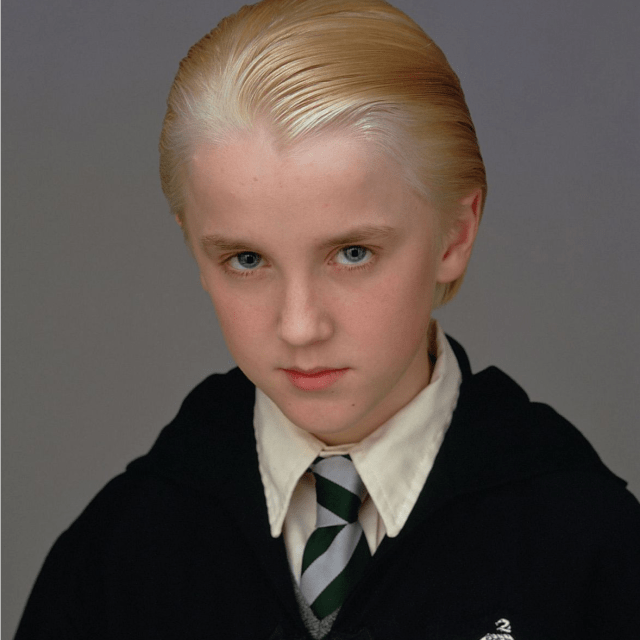 Click the pic to see Tom Felton (Draco Malfoy) now. 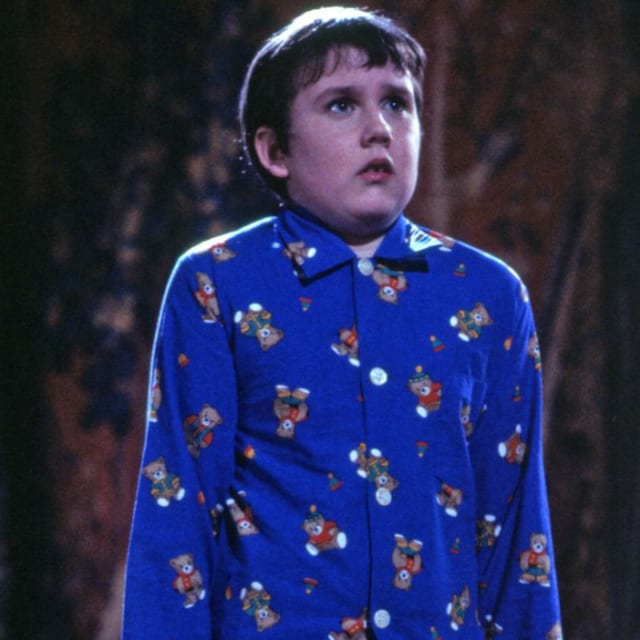 Want to see Matthew Lewis (Neville Longbottom) now? Click to flip the pic below. 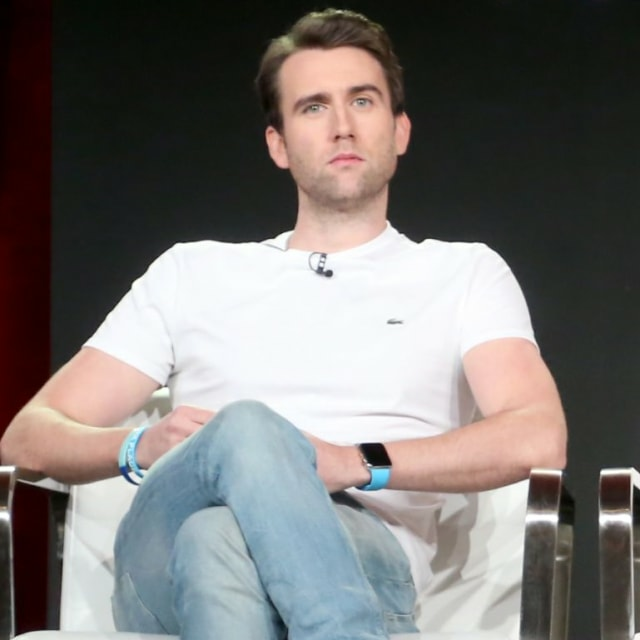 Surely, true Harry Potter fans will already know about Matthew Lewis' post-HP shirtless shots. Just because they've all grown up and left Hogwarts doesn't mean the cast doesn't still get together. Cue Vitamin C's song "Graduation (Friends Forever)." 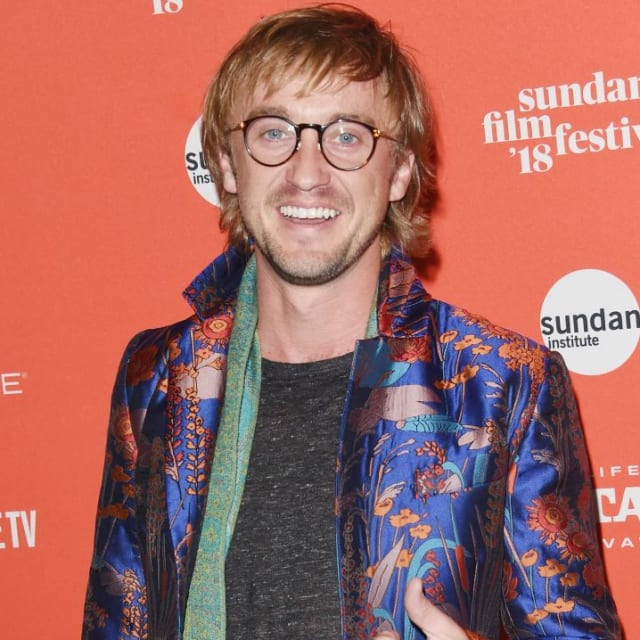 Hogwarts alums Emma Watson, Tom Felton and Matthew Lewis are still hanging out together, as evidenced by this new pic on Tom Felton's Instagram. The day before he shared this pic was Emma Watson's 28th birthday. Does that mean the trio was celebrating her special day together? Maybeeee. Look, all we're saying is if these three wanted to do Harry Potter: The College Years, we wouldn't be mad.